Our forex glossary is comprised of both common and specialized or slang words. It will help you to analyze professional articles or trade dictionary and will shed some light upon the Forex market events. 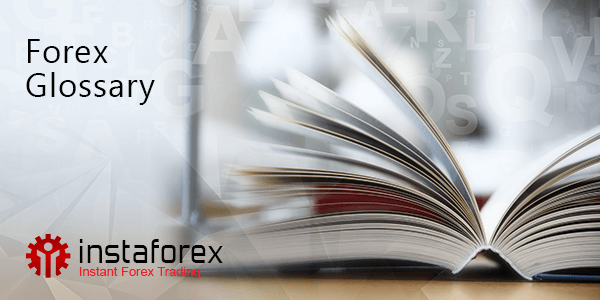 The forex glossary will be of great use for both professional traders and beginners in their daily trading on Forex.